The below article was written by Pritesh Patel, consultant at The Prideview Group, and published in the 2017 edition of the Asian Voice’s Finance, Banking & Insurance Magazine. Click here to view the original article. The political environment of today poses perhaps more uncertainty than ever, and suddenly our political safe-haven status, a fundamental driver of the global obsession with our commercial property market, is being questioned. The protracted Brexit negotiations, absence of a ‘Strong and Stable’ government and increasingly frequent terror attacks are all contributing to the malaise. It’s been a year since that Brexit vote, when the tumbling Pound sent inflation climbing, and since then many of us have come to accept that the only certainty these days is uncertainty itself. What we are seeing in the property market is increased interest in the bricks and mortar security of real estate, with a particular focus on income and yield at a time where capital gains are hard to come by. Savings in the bank continue to earn zero interest and finance remains readily available. But this time around all eyes are on commercial property, partly thanks to the punitive tax changes on residential buy-to-let property landlords. Many investors want to hedge their bets against this tough market outlook, but need to be aware that only a few of the commercial properties on the market (in auction or otherwise) can be considered investment-grade for this purpose, and of those just a few are even deliverable. 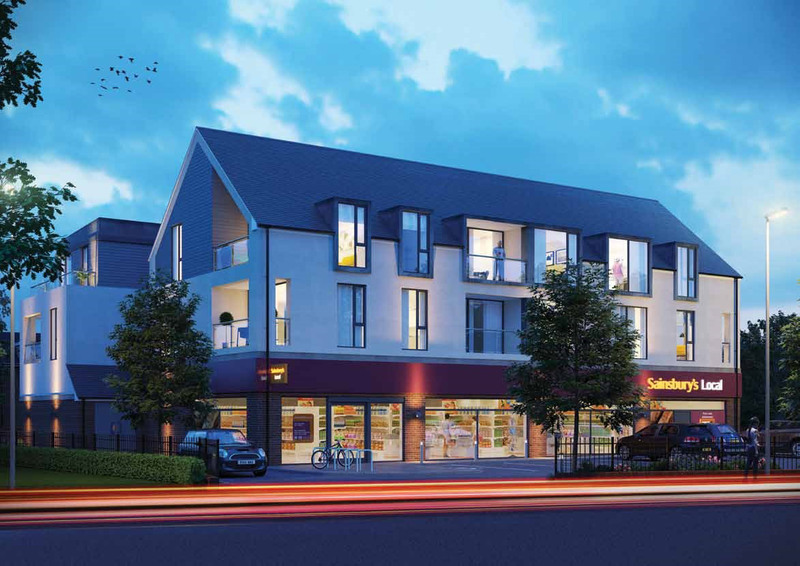 A London-based Asian investor had been looking without success for a rock-solid investment within the M25 since Brexit, and pounced when I showed him a Sainsbury’s Local in Northolt, north-west London, on a 15 year lease in a brand new development for ca. £2m / 5% gross yield. Bidding on this investment was extremely strong and one of the reasons we came out trumps was because of our reputation in the market. In addition our client made a cash offer based on just 5 days to exchange – all done in the week leading up to, and in spite of, the ‘snap’ election! Not everyone can transact with such speed at that price level, and a more commonly sought-after lot-size is around £500k. Deals around this mark tend to be outside of London and whilst some worry about how Brexit will play out up North, we always look at things on a deal-by-deal basis. 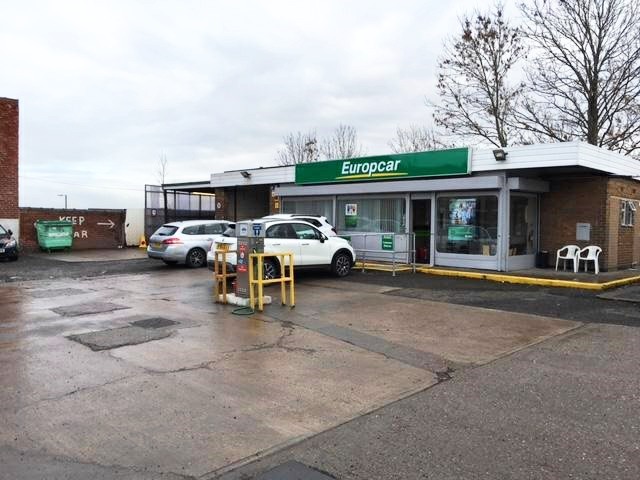 We recently sold a Europcar car and van rental site in Doncaster on a 15 year lease with fixed 5 yearly rental uplifts for under £500k / 5.75% gross yield. The buyer got finance on this and was comforted by the fact that the half an acre site offers future development potential too. 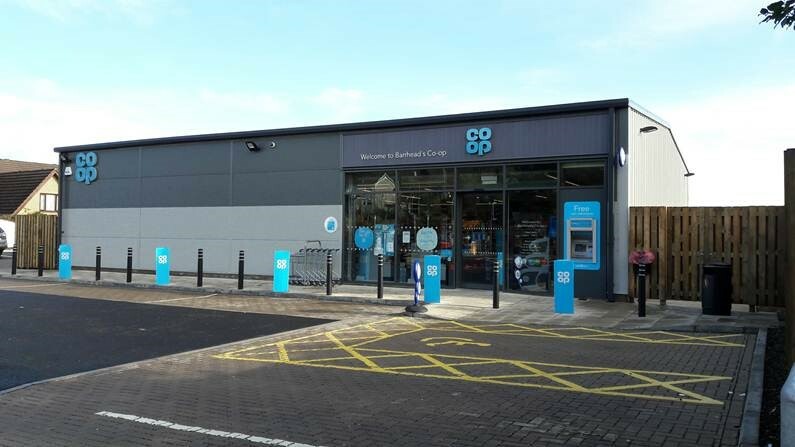 In Glasgow, we recently purchased a purpose-built, single-storey building let to Co-Op Food for 15 years for ca. £700k / 6.5% gross yield. Our client, who is from the north-east, was very happy given that his money in the bank “was doing nothing” and has since agreed to acquire another investment via us elsewhere. These are just a taster of the deals we have done during the political upheaval of recent months. Demand remains strong for the corner of the market we focus on, namely quality commercial property, and in an uncertain political world, security is what many seek. Theresa May may be struggling to deliver on ‘Strong and Stable’, but we certainly won’t!